Again this autumn, Pittsburgh Parks Conservancy staff is planning special nights out for kids ages 3 - 14 and their adults. 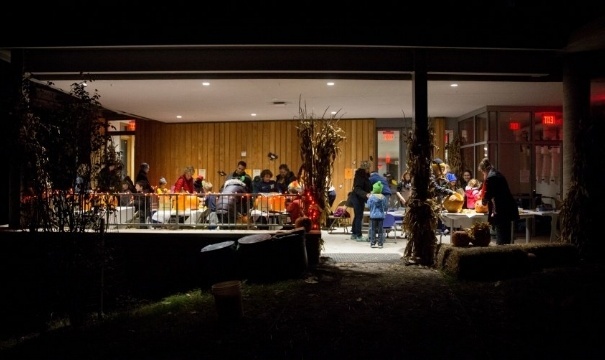 Crunch through leaves, drink hot cider, and take part in fun seasonal activities at two special events this fall. Last month, 20 park pals officially became United States citizens at the first naturalization ceremony held at the Frick Environmental Center. 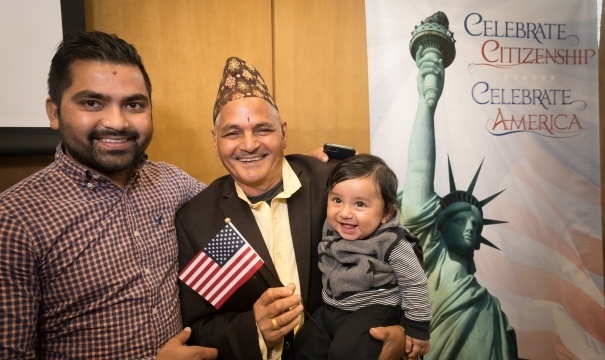 Originating from Bhutan, China, India, Iraq, Kosovo, Nepal and Venezuela, we were thrilled to celebrate these new citizens alongside their family and friends at this public event. Parks Conservancy staff and volunteers are hard at work preparing parks for winter. You can find them transplanting perennials, deadheading flowers, planting trees, mulching, and more. 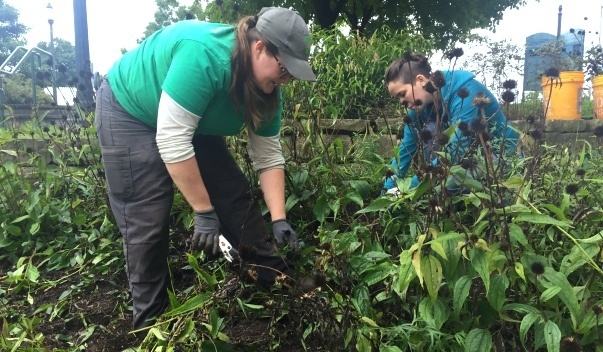 Join them in the parks for some of the final volunteer events of 2018.